Ask about our wide range of financing options. Lowest rates available to qualified buyers. The nicest pre-owned vehicles available. No dealer fees and no hidden charges. FREE vehicle history reports. Quality Guaranteed pre-owned vehicles. Only the finest used vehicles pass the test at our store. Ask about our Warranty Solutions extended service plans. 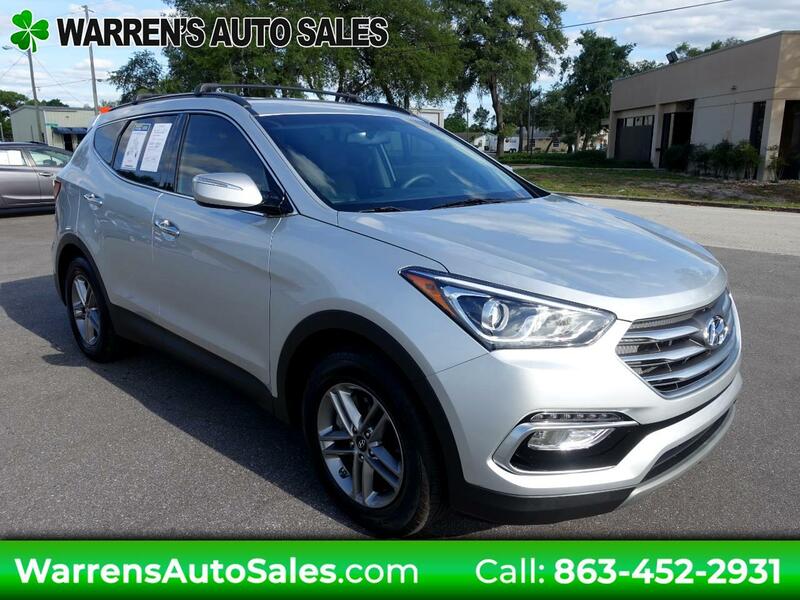 Message: Thought you might be interested in this 2018 Hyundai Santa Fe.